Former Tool Academy cast member Jaimee Grubbs, who claims she had a 2 1/2-year relationship with Tiger Woods, says she wants to hear the U.S. pro golfer apologize publicly. 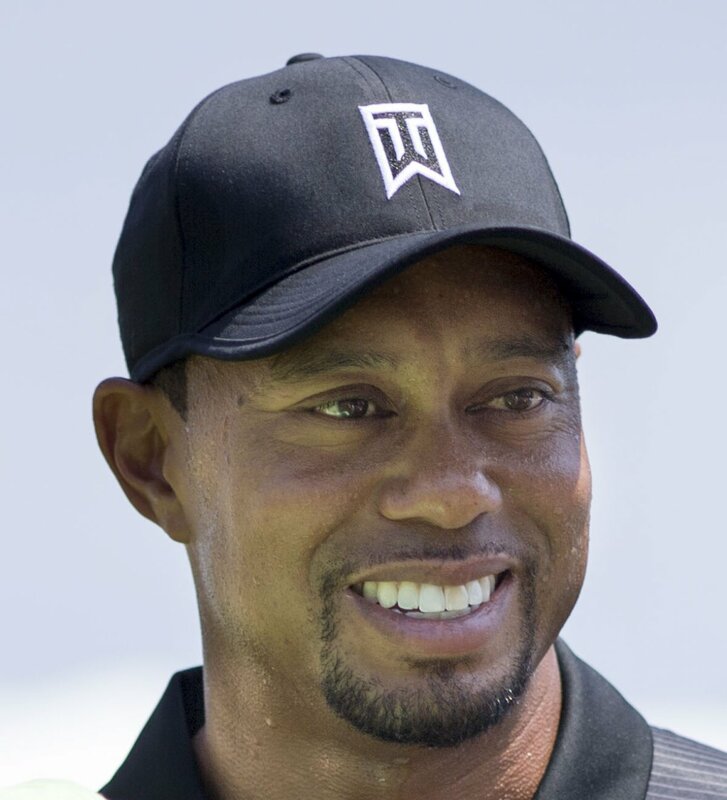 Woods's representatives have said the married athlete and father of two young children is scheduled to make a statement regarding his future Friday. "I would like him to make an apology for everything he has done," Grubbs told TV's "Inside Edition" in an interview airing Thursday. Woods late last year confirmed he was unfaithful to his wife and has been keeping a low profile in recent months. However, numerous women have since come forward to say they have engaged in sexual relationships with Woods. Despite saying she is still hurt and angry that she may have turned out to be one of Woods's many girlfriends, Grubbs told "Inside Edition" she gives Woods credit for planning to make a statement Friday. "For him to make this statement that he is tomorrow is a big deal. I think he is a person that does like to just go into hiding and hope it blows over," she said. "He's got a lot riding on everything. I know that without him making a statement he can't move forward -- He's not going to get those endorsements without being a strong role model figure admitting and kind of humbling himself and saying, 'I do make mistakes.' That is what I did, and that's what he needs to do."